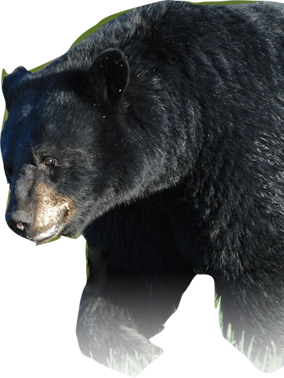 This area features information about bear ecology, bear behavior, bear vocalizations as well as human/bear interactions. Knowledge will displace fear with respect and appreciation. 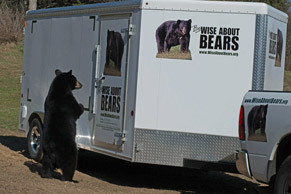 We invite you to “Be Wise About Bears”. 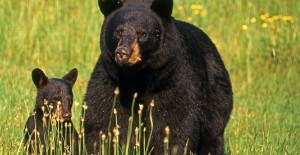 You may find that human and bear coexistence is not that difficult. Hi Kids! 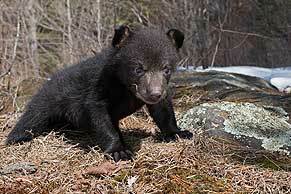 Bear cubs are like kids in many ways. This is for You!! 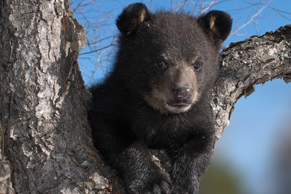 Educators, Teachers – This is a resource section for You. 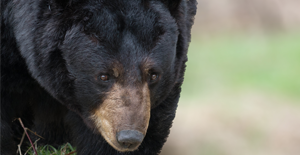 What does a bear mean to say when it chomps its jaws, stomps on the ground with its front feet, whines or moans or maybe runs toward a person, but never makes contact? 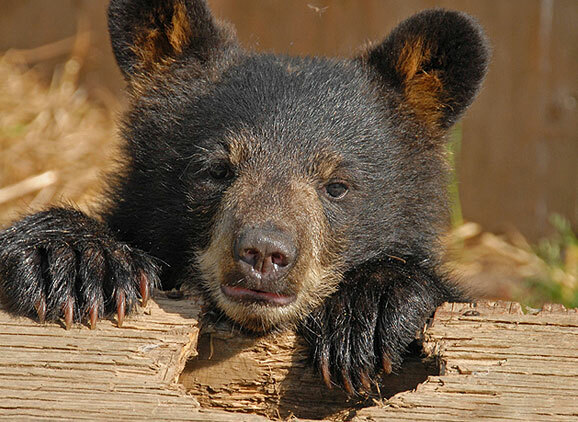 Wise About Bears is an Educational Outreach Program initiative by the Bear With Us Sanctuary and Rehabilitation Centre for Bears. 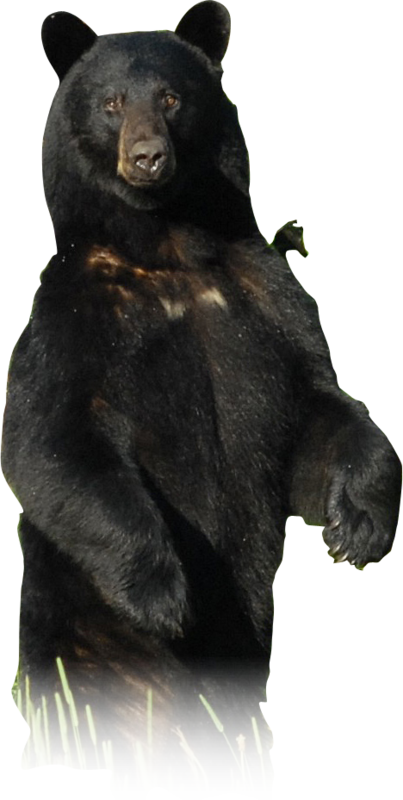 Wise About Bears features a two pronged approach, the first being this website, the second being a mobile educational outreach program.